Your eyes flutter open, blinded by the golden rays that shot into your eyes like daggers. You slowly sit up, shivering in the breeze. And then in an instant, everything floods back to you. &apos;&apos;I guess we&apos;re even now&apos;&apos;  you remember him saying. I guess it really was goodbye for real then. Wrapping the coat around your body, you lean against a tree and contemplate. Your body ached, your heart ached. The hurt is a spider web, intricate yet strong. You open your eyes fully and nod in approval, exerting no effort to speak. You only realized now the coat you had been adorning was not even yours. Bringing it close to your nose, you sniff. 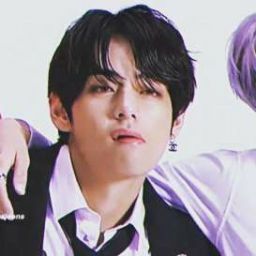 The faint smell of Taehyung&apos;s cologne lingered. &apos;&apos;Whatever&apos;&apos; brushing away all thoughts, you grab Jackson&apos;s extended hands and stand on your feet. &apos;&apos;Even if you lost them, you&apos;ve got me&apos;&apos; he whispers, ruffling your hair. You sniff, your eyes resting upon the sunlight resting upon each leaf and wisp of cloud on the trees. It was as if there was pure joy in the light, contrasting to all the emotions you were feeling. As you turn the faucet on, the water billows out in smoky waves, covering every smooth and slick surface in the bathroom. You were back in Jisoo&apos;s apartment, getting cleaned and refreshed. Jisoo however was no where to be seen. &apos;&apos;I told you, I&apos;m fine&apos;&apos; you reassure Jackson, as he continues to interrogate you about the claw mark on your back. &apos;&apos;Shall I kill him for you?&apos;&apos; he asks, pacing up and down. &apos;&apos;I clawed his back too, he simply got revenge. Can you blame him?&apos;&apos; you sigh, drying your hair. Your eyes move towards the door, where his coat hung. Despite what you said, you felt completely different. &apos;&apos;Hey, I think I should quit school&apos;&apos; you whisper, walking through the gates. &apos;&apos;I don&apos;t know, it&apos;s too weird-&apos;&apos; you hush your voice when you see Jungkook walk past, followed by Jimin and Taehyung. Their hooded eyes, laced with disdain, take one glance at you and continue walking. You avoid eye contact. It&apos;s only natural they hate you after you lied to them. But Jackson didn&apos;t seem to get the hint. 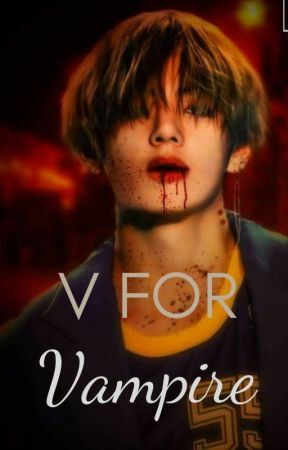 &apos;&apos;hey&apos;&apos; he marches towards Taehyung and pushes him.